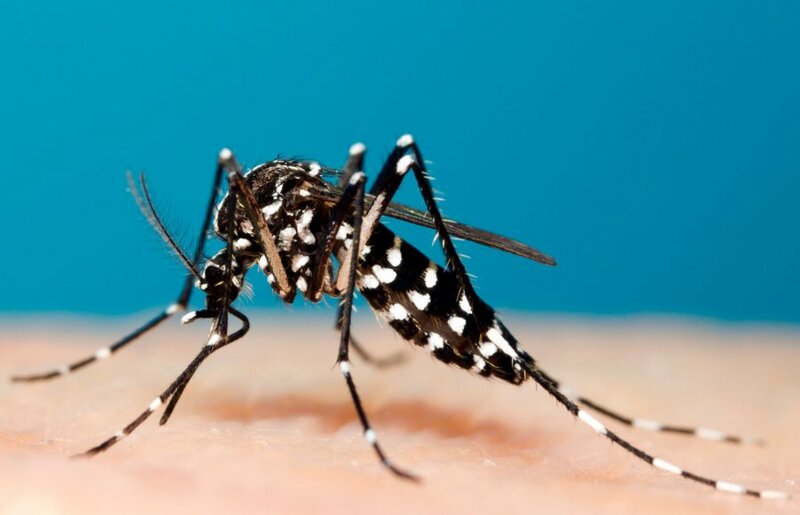 Bringing the Region together to protect communities against diseases such as Zika, Dengue and Chikungunya spread by the Aedes aegypti mosquito. Click here for materials to help with the planning of your country's events and activities. 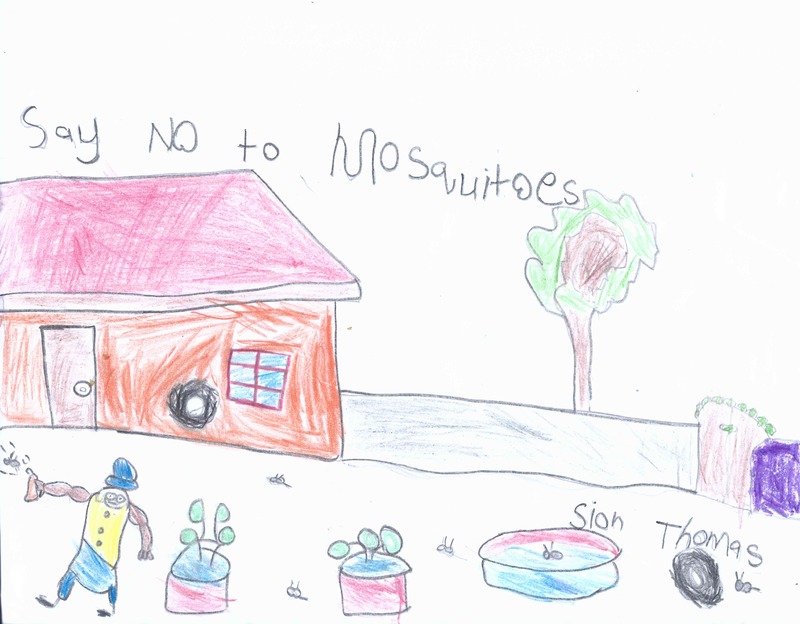 Find out what our member states have been doing for Caribbean Mosquito Awareness Week. Click here for the contact details of CARPHA, PAHO/WHO and CARICOM. 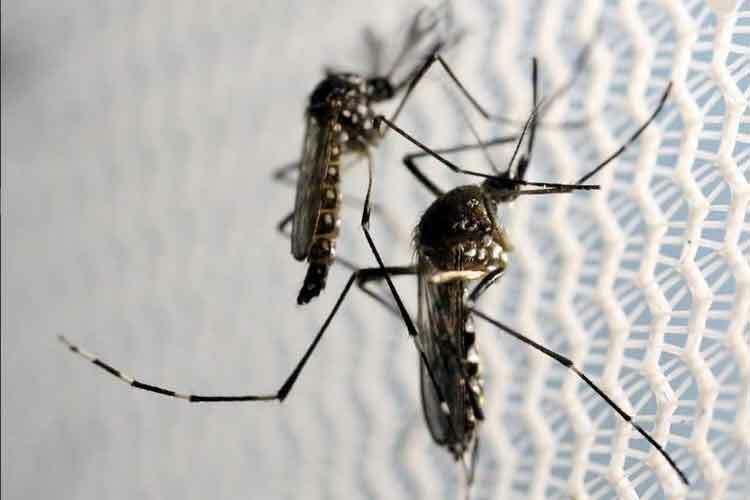 With the continued presence of mosquito borne diseases such as Dengue and Chikungunya, and the arrival of Zika in the Region, it is a crucial time to bring the Region together to ‘fight the bite’. 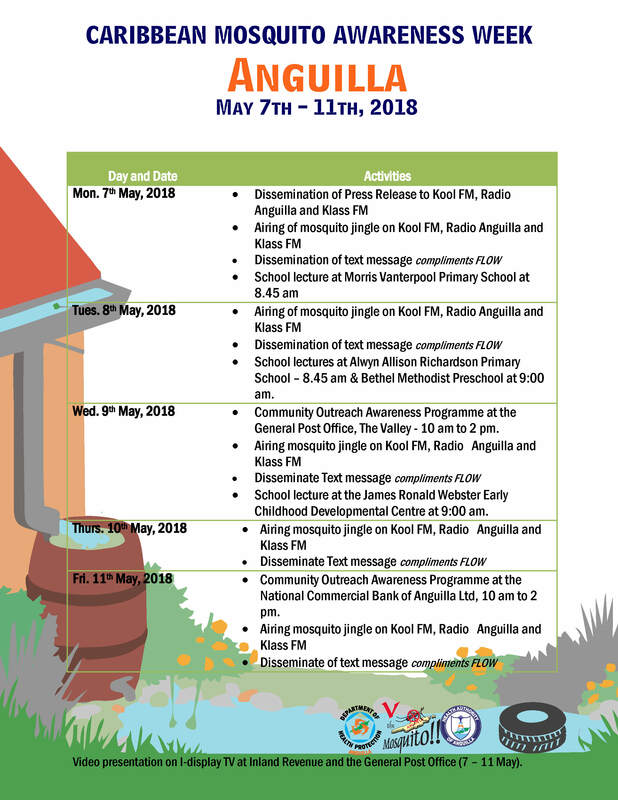 This year Caribbean Mosquito Awareness Week event takes place from the 7th to the 13th of May 2018. The annual event is a collaborative initiative between the Pan American Health Organization (PAHO), the Caribbean Public Health Agency (CARPHA) and the Caribbean Community (CARICOM). 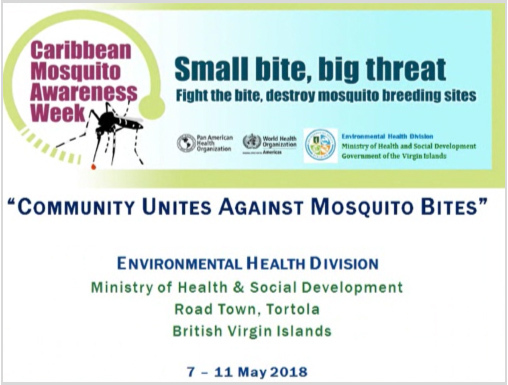 The event is designed to strengthen existing initiatives in the Region and mobilise the public to take action and eliminate mosquito breeding sites. 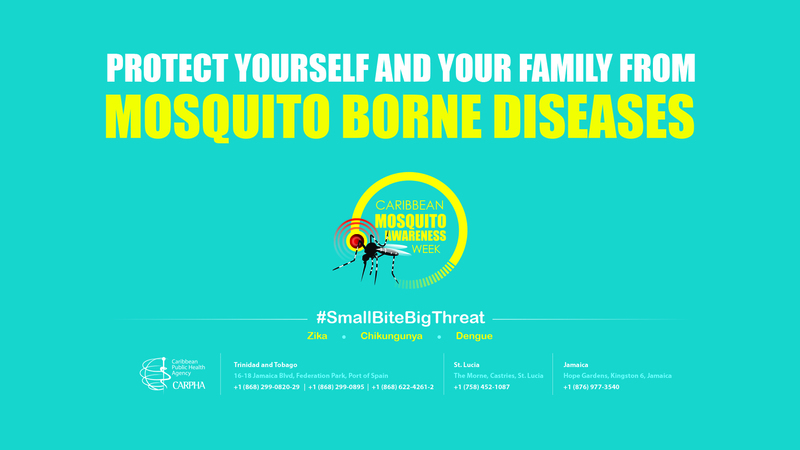 The overall theme ‘Small bite, big threat’ and the slogan ‘Fight the bite, destroy mosquito breeding sites’, remains the same. to serve as platform for integrated activities. 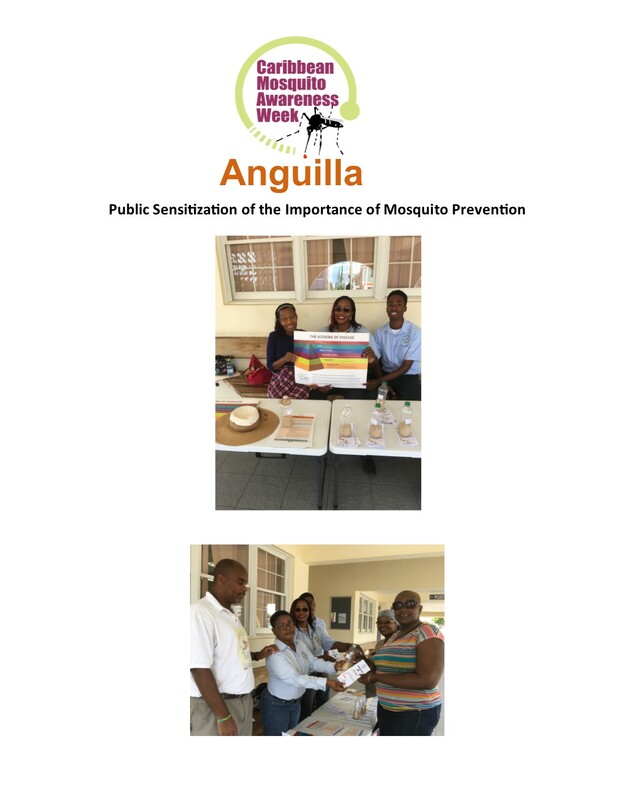 Mosquito awareness is a key priority in Anguilla. 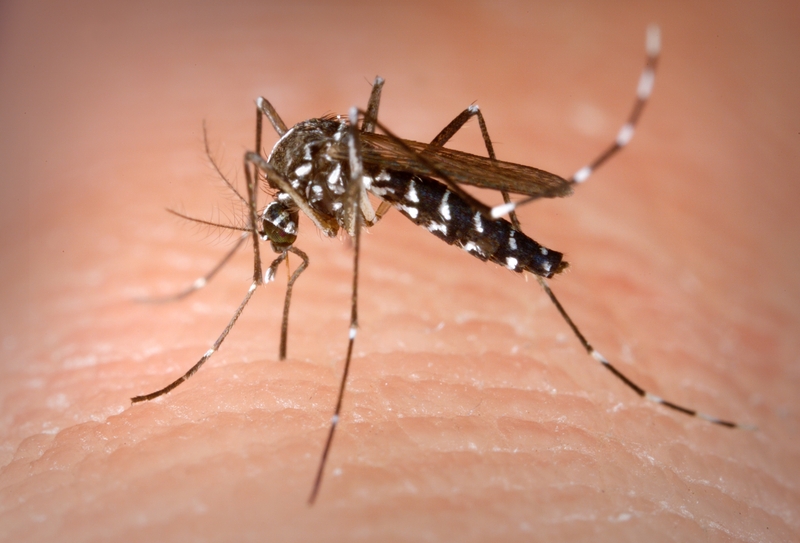 A week of activities is scheduled and preschoolers have lend their voices to mosquito jingles. 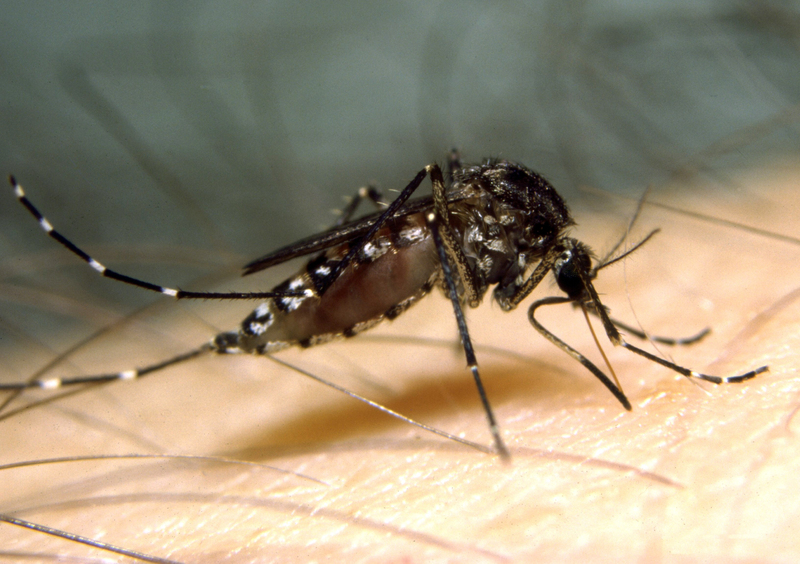 The British Virgin Islands takes action against mosquitoes. 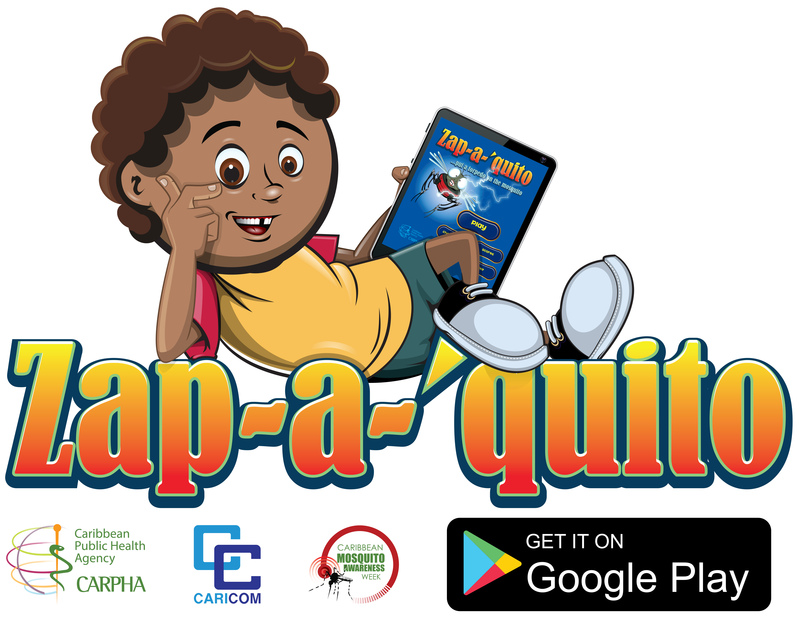 View BVI's Environmental Health Division Media Report 2018 titled "Community Unites Against Mosquito Bites"
CARPHA has developed a mobile game to help young people learn how to keep their surroundings mosquito free as they zap those pesky mosquitoes. The game, Zapaquito, can be downloaded free on Google Play.